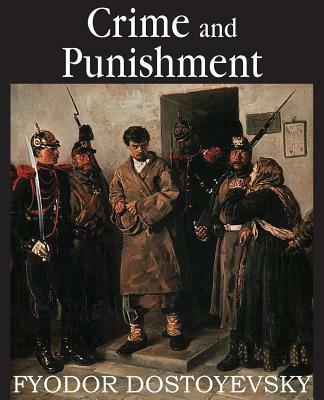 Crime and Punishment is considered the first great novel of Dostoyevsky "mature" period of writing. It focuses on the mental anguish and moral dilemmas of Rodion Raskolnikov, an impoverished ex-student in St. Petersburg who formulates and executes a plan to kill an unscrupulous pawnbroker for her cash. Over time he justifies his actions by believing that murder is permissible in pursuit of a higher purpose. Fyodor Dostoyevsky was a Russian writer and philosopher whose literary works explore human psychology in the context of the troubled political, social, and spiritual atmosphere of 19th-century Russia.